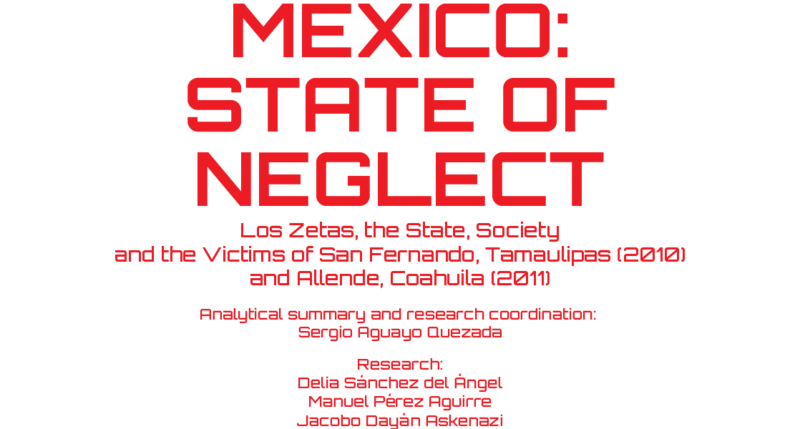 MEXICO: STATE OF NEGLECT. Los Zetas, the State, Society and the Victims of San Fernando, Tamaulipas (2010) and Allende, Coahuila (2011). 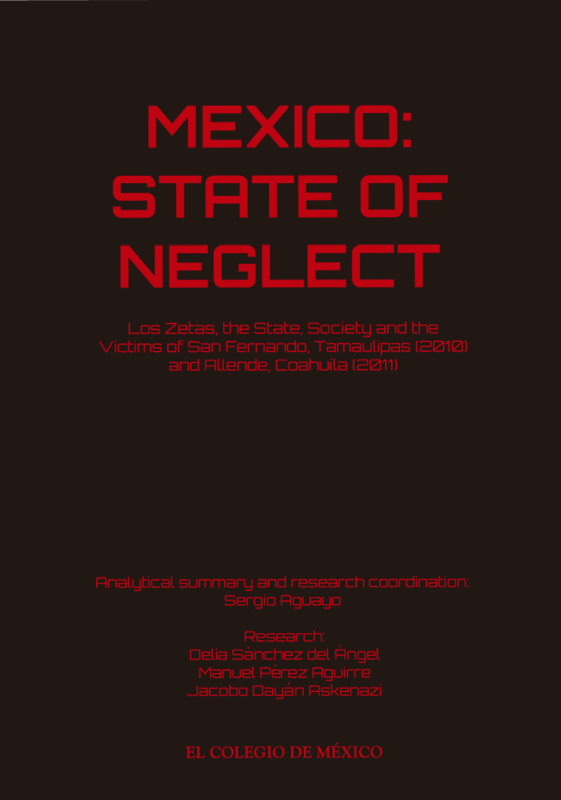 Los Zetas, the State, Society and the Victims of San Fernando, Tamaulipas (2010) and Allende, Coahuila (2011).